Please excuse me for not writing in French. I am learning but way too insecure to attempt the question en francais ici. 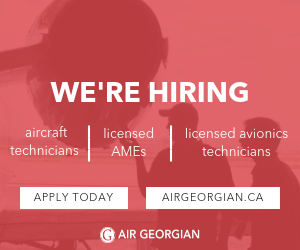 In todays hiring climate, what are the chances of someone with a bit of Dash/Northern experience with beginner level French (and trying daily to improve) to get on with Air Inuit? Is being bilingual a hard requirement? Good luck, great cie and great flying ! Screw that, i'm gliding home ! if you want to fly a Dash, Inuit is the last place, next to Jazz or Encore.